What better way to prime the pump of a performance vehicle than through the use of professional fuel and ignition systems? Tarmac Sportz takes this category of products quite seriously and whether you are are hoping to trick out your after-market car or you require the latest technology in order to gain an edge on the racetrack, we are always here to help. 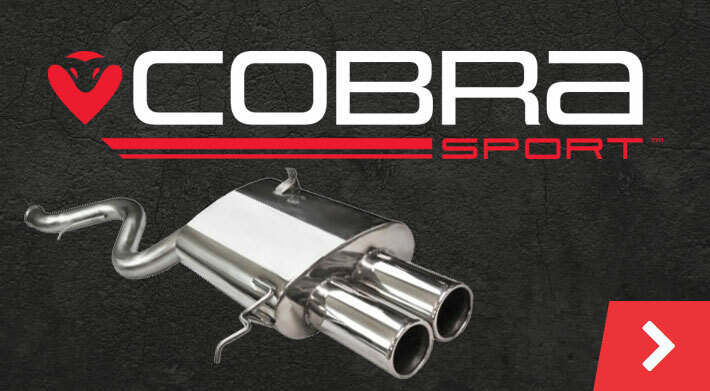 We stock the latest brand name parts and accessories at highly competitive prices, so you can rest assured that you are receiving nothing less than octane-burning perfection when choosing to work with our team of trained technicians. The best way to leverage innovative technology to your advantage is to employ only the most quality brands for your vehicle. We are pleased to stock well-known names such as Injector Dynamics, Deatschwerks, Radium engineering and AAM Competition. Quality and reliability are therefore guaranteed. Reputation aside, flexibility is also a core component of the performance car industry. We therefore stock entire kits as well as individual components. Let's take a closer look. Accurately milled parts for an extended lifespan. Superior flow rates of fuel to the engine. Separate fuel rail kits are also provided in the event that the central components themselves do not require upgrading but the driver still wishes to increase petrol-burning power to the engine itself. Fuel injectors to accommodate various capacities (in cubic centimetres). In other words, there are very few requirements that cannot be satisfied with this wide selection of products. One of the many reasons why performance car enthusiasts choose our supply of fuel injectors and kits revolves around continuous quality improvement. The use of modern materials alongside innovative brand names enable us to offer on-demand parts when they are needed the most. Also, please note that the majority of these systems can be delivered within five to nine working days; ideal if you are on a tight schedule or have an upcoming event.